You made an important first step in managing your hearing problems by getting scheduling hearing test with a qualified audiologist, but now what? What kind of data can you expect to acquire with this test and what does it mean for your hearing future? 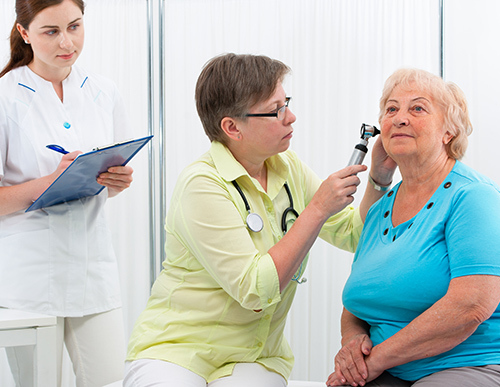 These are reasonable questions because hearing tests are meant to go beyond the traditional an ear exam. The purpose of a hearing test is to gauge how well sound reaches the brain.